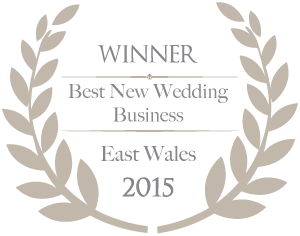 We were shortlisted to top 5 bridal retailers in East Wales in 2018, 2017 and 2016. To be in the top four finalists in the Cardiff, Newport & Monmouth category again is an achievement of where we are today as there are many bridal retailers within our category. The store has gone from strength to strength since then and as we have made our mark on the map since. We have improved from a standard bridal boutique learning our way to being a specialist with increased bridal labels, the removal of bridesmaids, adding a specialist seamstress and aftercare service.